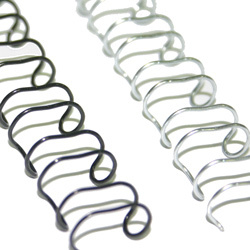 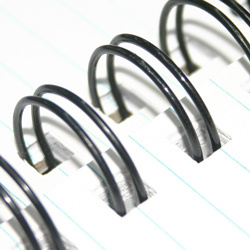 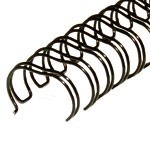 Have you considered our very own Plastic Spirals as an alternative to traditional wire binding? 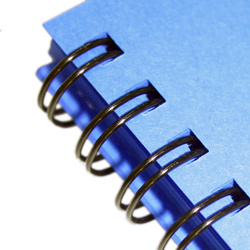 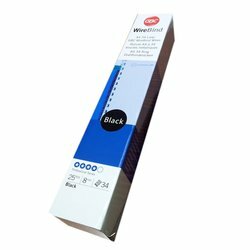 Combine your Wire purchase with our Binding Covers for a complete binding package. 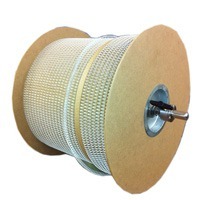 We can cut our Wire Spools down to custom lengths, please use the Contact Us if you require this service and we'll be happy to provide you with a quote.